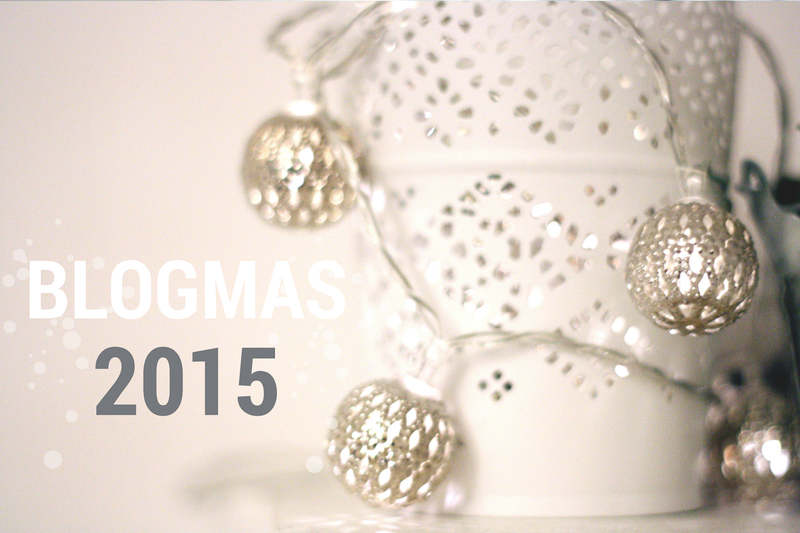 So this year I decided to take up the challenge of blogmas! At first I wasn’t keen on the idea because it seemed like a lot of work but I love Christmas and had a few ideas set out. So I’ll be blogging every day up until Christmas day, yay! There is a lot of posts lined up and hopefully I’ll be able to keep it up the full 24 days and that everybody enjoys the posts! See you again tomorrow.